From Paris with Love DVD and Blu-ray release date was set for June 8, 2010. “From Paris with Love” is a 2010 thriller parody starring John Travolta and Jonathan Rhys Meyers as CIA operatives intent upon taking down a terrorist cell in the City of Lights. It has the difficult task of being simultaneously an action movie and a comedy, and it almost succeeds in pulling this difficult task off. Travolta infuses the role of Charlie Wax with more panache than any part he’s played since “Pulp Fiction,” while Rhys Meyers is appropriately stoic as the duo’s straight man, James Reese. 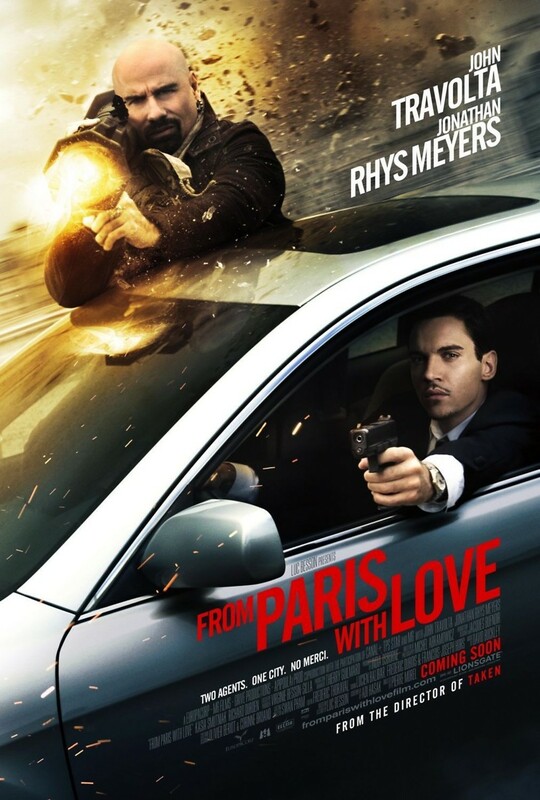 “From Paris with Love” packs plenty of foot chases, car chases, rocket launchers and other action into its 92 minutes. If you like your action with a strong dose of humor, “From Paris with Love” may be a film for you.